Want to bring in more money for your food truck? 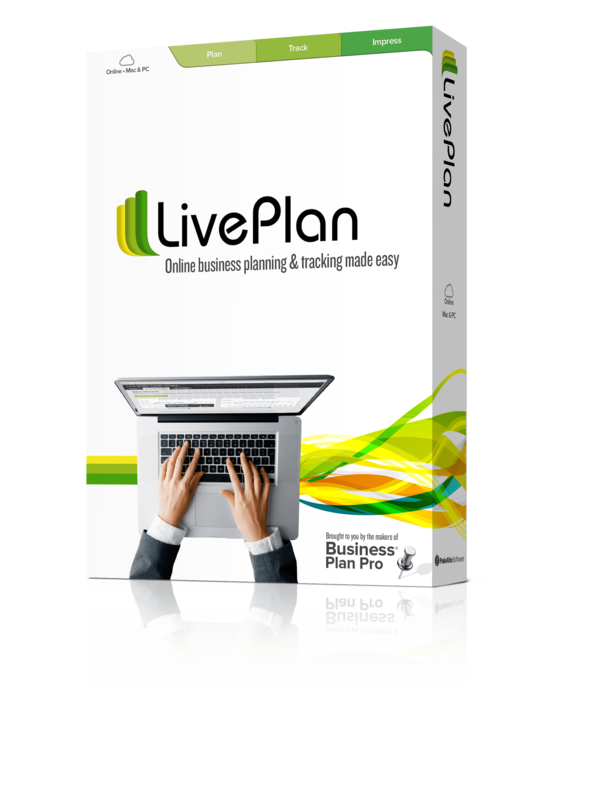 Here are 9 strategies that will help you bring in money, attract customers, and grow your business. Perhaps the most important aspect of making more money as a food truck is establishing a concept that is memorable. Not only will a strong concept encourage news coverage, it will also increase word of mouth about your business, which has a huge impact on your sales. If 1,000 customers talk about your brand, this can potentially generate 500,000 conversations—so making sure your customers are talking is a solid strategy to help you make more money. Think Tampa, Florida’s I Wanna Wok or Portland, Oregon’s Kim Jong Grillin, both of which nailed their concept by choosing memorable, funny names, distinctive logos and branding, and a cohesive menu that reflects their brand. What is the most popular food truck cuisine in your city? Is your town populated with endless carts serving up sandwiches? If so, that’s one thing you shouldn’t be serving. This is one instance where going against the grain will help your food truck make more money and bring in more customers. To make more money as a food truck, you’ll need to find a specific food truck niche that no other cart is occupying. Steven and Colleen Sheehan opened their Delacata food cart in Eugene, Oregon, when they realized there wasn’t much in the way of traditional Southern food. Their food truck was so successful that they’ve since expanded and opened Elk Horn Brewery, a brick-and-mortar brewpub location. In order to tap into this suggestion, start by doing some market research. Dive deep into the menus and offerings of other local food carts; instead of looking for popular options, by finding out what is missing, you’ll be looking for inspiration. 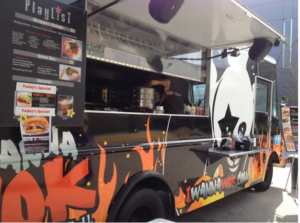 When it comes to restaurants, mobile is the future; the same goes for food trucks. Now, when it comes to “going mobile” with your food truck, there are several different facets you’ll want to cover. 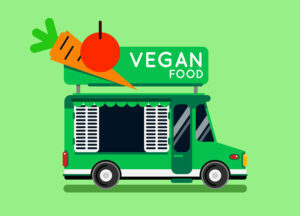 To help customers find your food truck, mobile apps like Roaming Hunger and Eat St. are popular, so make sure your food truck is listed on popular apps in your area. Finally, if you really want to stand out, consider offering mobile payment and mobile ordering options. In the fast-food world, mobile ordering is a huge trend; restaurants like Taco Bell have seen 20 percent average higher value orders when customers used their new app versus ordering in-store. Additionally, one survey found that 69 percent of consumers stated that they have ordered food online with their mobile device. To take full advantage of the move to mobile for your food truck, the key is to be seen by relevant, third-party apps; to make your website mobile friendly; to consider creating an app; and to offer mobile services such as ordering and payment. Your food truck may have carved out its own unique niche, but that doesn’t mean it’s a good idea to stick with the same tried-and-true staples, season after season. To bring in more customers and make more money, consider varying your menu seasonally. Tennessee-based Califarmia has built their entire concept around this trend. 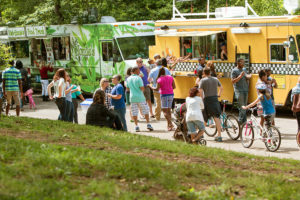 With the tagline “From Nashville’s gardens into your hands,” this food truck focuses on seasonal ingredients and varies their menu based on what produce is available. 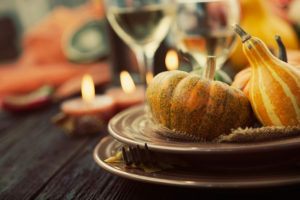 Beyond the farm-to-table spin (a trend which, incidentally, has grown rapidly over the past few years), offering seasonal items can also mean tapping into what your customers are after during any given time of the year. This can mean anything from offering hearty meals to warm up your customers during the winter months, to expanding your offerings to include frozen desserts or iced drinks in the summer. Building relationships with other local businesses is a great way to bring in extra money for your business. To implement this idea into your food truck growth plan, consider approaching nearby businesses and dropping off menus, or partnering with offices and offering lunchtime specials (potentially with delivery). 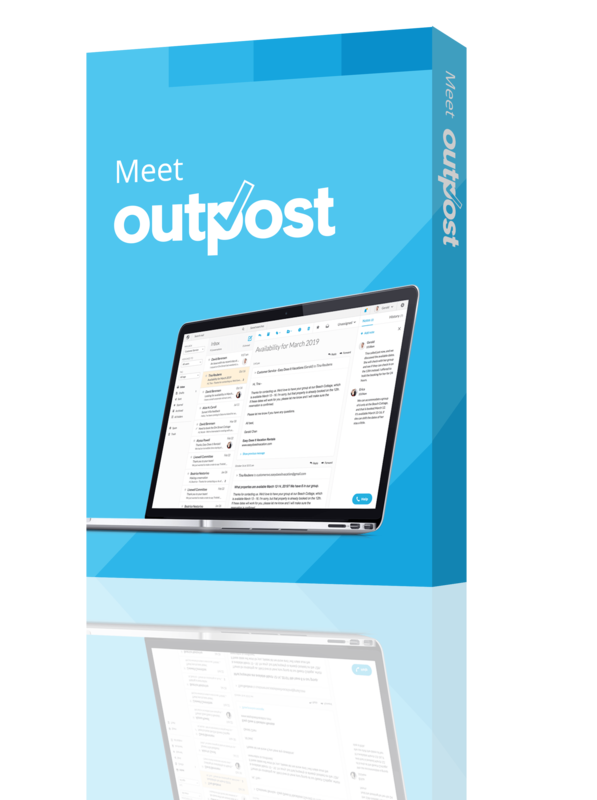 Not only does this spread the word to local businesses about your food truck, but it gives you the opportunity to embed yourself into the lunchtime culture of various nearby offices and take advantage of the profitable trend toward office catering. 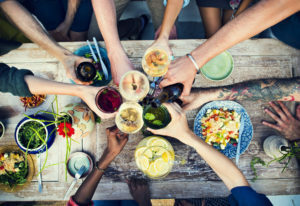 If you want more information on how to partner up with other local businesses, check out this article from Restaurant Engine, How to Partner with Other Businesses to Grow your Food Truck Business. Speaking of catering, food trucks around the country are offering their services for corporate events, weddings, and parties, as a fun alternative to an old-fashioned buffet or sit-down catered meal. 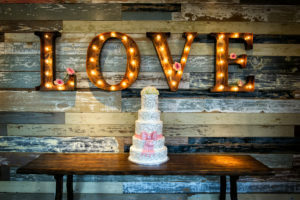 Food truck weddings are especially popular, as they are a unique, less-expensive dining alternative. From a consumer standpoint, food truck weddings are incredibly appealing, as they can cut food costs per person from nearly $70 dollars a person for a sit-down, catered meal, to a more manageable $25-50. To break into the food truck catering scene, you’ll need to do plenty of research (both on local laws and on your market), establish what types of events you’ll be targeting, and determine what dishes you’ll serve. FoodTruckr has a great article on how to get started in the catering business with your food truck, so be sure to check that out. 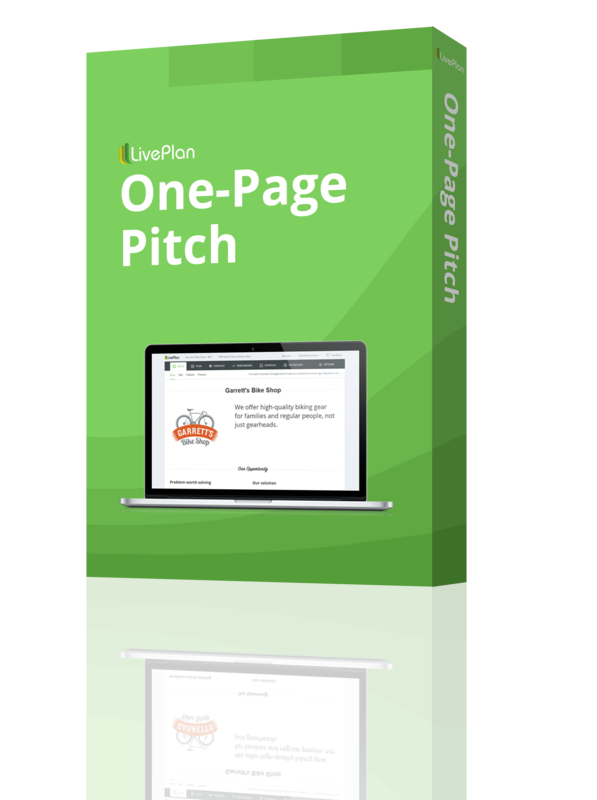 Want to bring in more money for your food truck without radically changing your offerings? Take your food truck on the road. Don’t dive right into the festival scene, however: It can wind up a waste of time and money if you don’t plan thoroughly. It’s important to note that you may need to pay a fee in order to sell at a festival, so make sure this fits into your calculations when you’re determining if attending a festival is worth the ROI. For a look at what it’s like to take your food truck on the road, check out What It’s Really Like to Work at Coachella, which serves up several cautionary tales in addition to useful advice for how to maximize your festival experience as a food truck. To make more money for your food truck through social media marketing, Kianta Key shares advice from her days of running a waffle food truck. One tried-and-true tactic? Get creative. 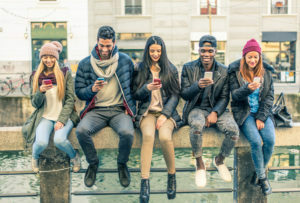 For more information on how to get the most out of social media for your food truck, Foodtruckr’s How to Run a Food Truck 20: Improve Your Social Media Outreach is a must-read. Expanding beyond the confines of your truck might seem like a big step, but offering delivery is a great way to increase sales. 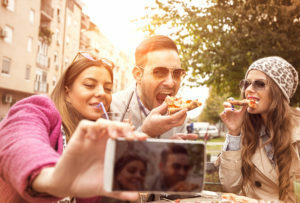 While it’s hard to nail down data specific to the food truck industry, 61 percent of millennials have indicated that the presence of takeout and delivery options impacts their restaurant choice, and 74 percent say they would order delivery from a table service restaurant if it was offered. 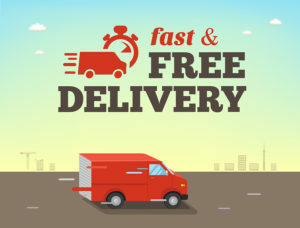 To take advantage of the money-making possibilities of offering delivery services, you can either partner up with third party delivery sites like GrubHub or Yelp’s Eat24Hours, or you can hire an employee to be in charge of your own in-house delivery. Ready to start your food truck business? So, you’ve read these suggestions and are eager to try them out—but, you don’t actually have your food truck up and running yet. That’s okay! We’ve got the resources to help you get started. 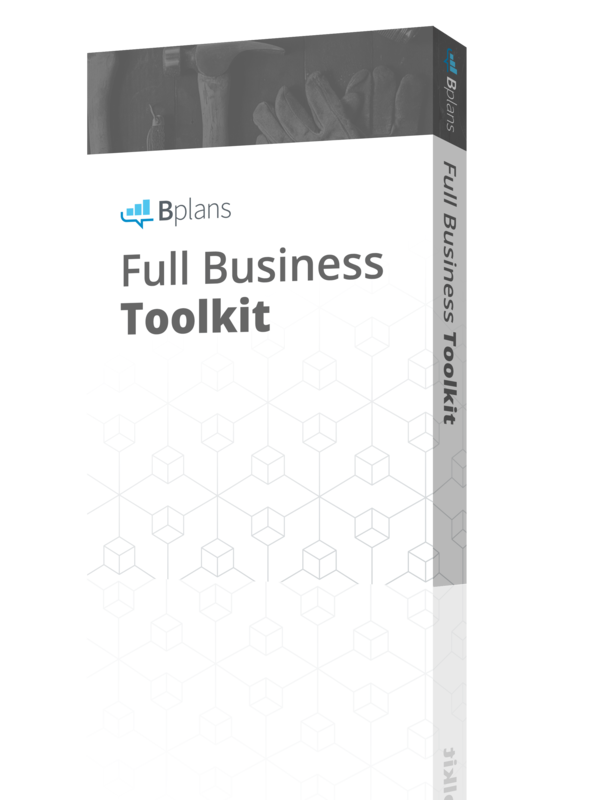 Check out our guide on how to open a successful food truck, as well as our library of free sample business plans.